Details : Meadow Cottage is located half a mile off the main road down a quiet country lane surrounded by farmland. The level site affords outstanding views of the Welsh Borders countryside and nestles under the famous Rodney’s Pillar on Breidden Hill. A walk to the top is a must to experience the spectacular 360º views taking in the Shropshire Plain to mid Wales and Snowdon. The CL is a 1 acre, level mown grass site with lovely views for 5 units, including 1 recently upgraded additional single hard standing, all with electric hook up. In process of adding extra water points so each pitch will have one. Flexible over arrival and leaving times wherever possible - please ask at time of booking. Fresh eggs available from own free range, organic chickens, and come and see the pygmy goats! 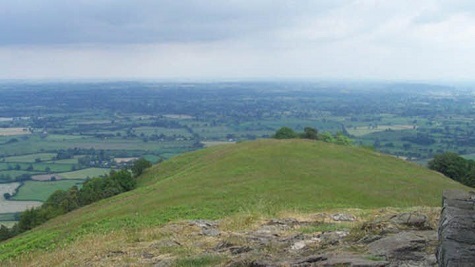 A 10 minute walk takes you to Offa’s Dyke, the Severn Way or canoe access to the river Severn. 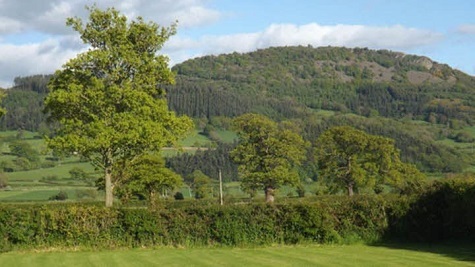 Just 5 minutes’ drive away is canoe access to the Montgomeryshire canal and the river Severn. 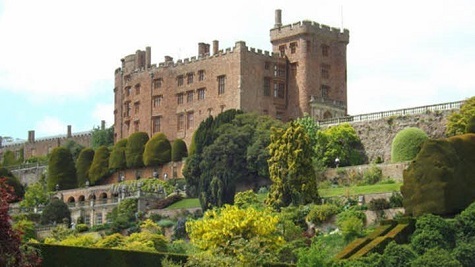 Cycle from the site along the scenic, elevated towpath into historic Welshpool with its museums, steam railway, canal trips, canoe hire, restaurants, nature reserves, leisure centre, Powys castle and Glyndwr’s way. 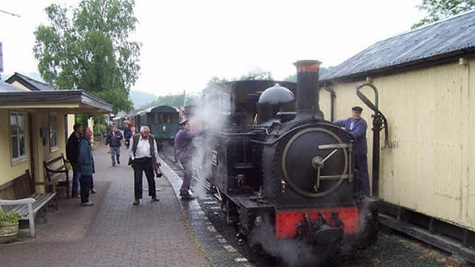 From Welshpool station, take the train to the coast for a different day out. Just a short hop away are the lovely old towns of Oswestry or Shrewsbury with their black and white buildings, interesting shops and markets. Visit a local vineyard or enjoy a day at an outdoor activity centre (including quad biking, archery and clay shooting). Within easy cycling distance of Meadow Cottage you will find a choice of country pubs serving good, locally sourced food at very reasonable prices and full of very friendly locals. Cycles are available if needed. 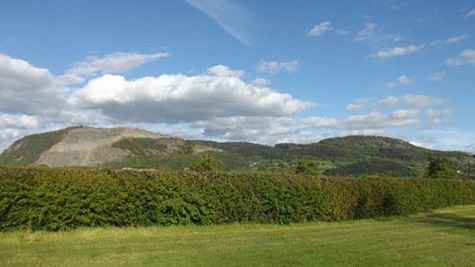 Historic sites abound in this area and walkers will be spoilt for choice – hills and mountains, forests and moorland…. Birdwatchers will enjoy many local nature reserves, including a fine view of Buzzards and Barn Swallows playing round the barn. Cycling possibilities vary from easy, level routes to tough, for would be Kings of the Mountain. At the site, borrow games or books, or relax and enjoy the peace and quiet of your surroundings. Free range eggs, some seasonal produce and a selection of hand crafted items available for purchase. Fishing in the River Severn is available just under 10 minutes walk from the site. To do this, membership of the Birmingham Angler's Association is required for which you can pay by card over the phone. Please contact them on 01562 882116 or 07976886558 to arrange a fishing permit which must be in advance of your stay. Dogs are welcome (on a lead please). No groundsheets please. 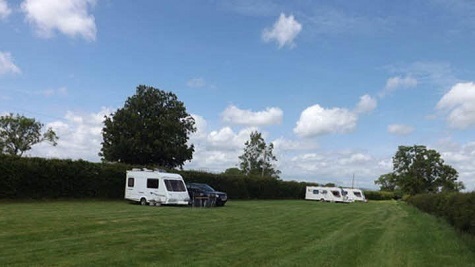 Facilities : Adults only, Electric hook up available, Easy access, Suitable for Caravans Motorhomes and RVs, Grass and Hardstanding pitches, Scenic views, Dogs allowed, Fishing nearby, Shop nearby, Pub/Restaurant nearby, TV reception good. We recently returned from Meadow Cottage, this having been our second visit to this quiet and peaceful CL. Geraldine, the owner, is most welcoming and extremely helpful. She is also very informative about the local area, and this time it was a treat to meet her two pygmy goats, Peter and Gretel. This CL really is a gem and not to be missed. Lovely site; narrow but OK access road as met no traffic; friendly and helpful owner; warm welcome; only slight drawback was the tight turn through the gate at the entry to the field - widen or re-locate? A real treat finding this one. Lovely views, charming owner and we had 5 lovely nights here earlier in the month. If you are in the area, don't miss it! Other reviews have expressed so many other benefits and we endorse them all. Hope to return! Directions : From Welshpool, head North on the A483 towards Oswestry. Continue through Pool Quay – for 1 mile after Pool Quay and past the canal bridge on the left. At the two cream houses turn right into Rhyd Esgyn Lane. 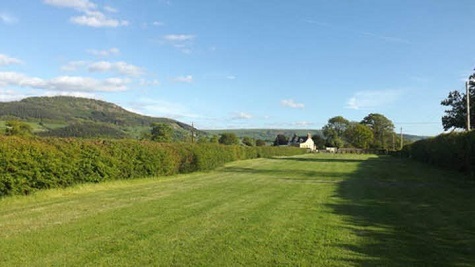 From the North, continue past the Horseshoe Inn on the right. After 0.3 miles turn left into Rhyd Esgyn Lane at the two cream houses. Follow the lane for 0.8 mile, over the small bridge (go slowly here in case of oncoming car). At the 90° right hand bend in the lane, don’t go straight on down the dead end road but turn right. The CL is on the left after 0.25 miles. Rhyd Esgyn Lane is a single track lane but with good forward visibility and plenty of passing places.